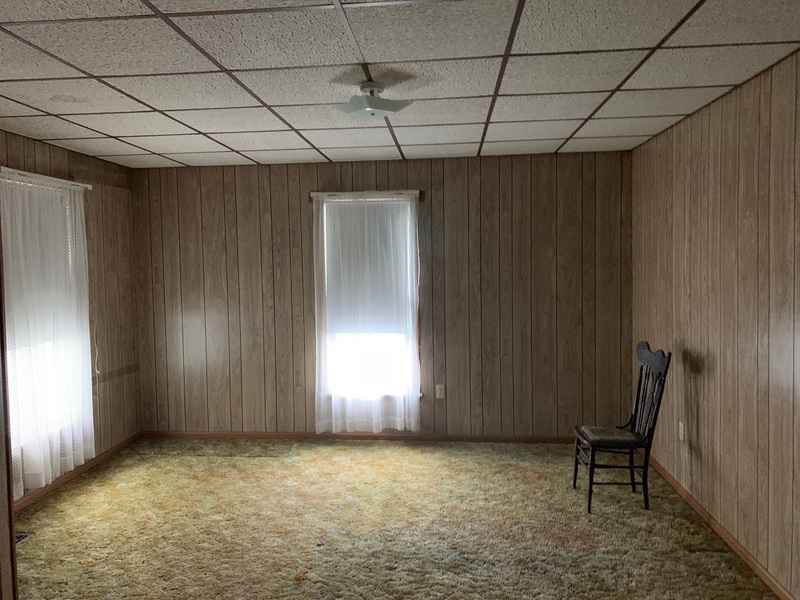 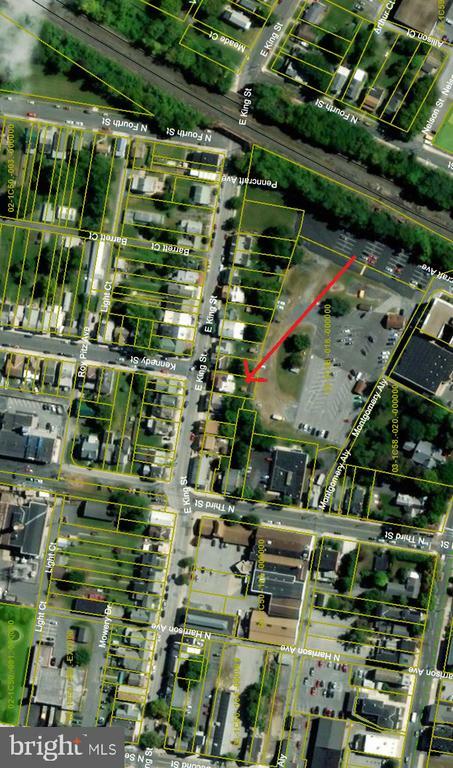 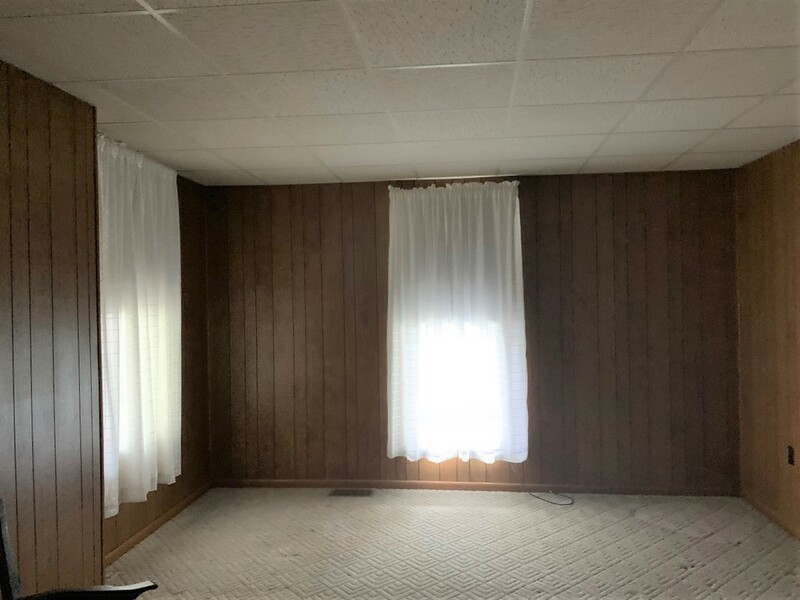 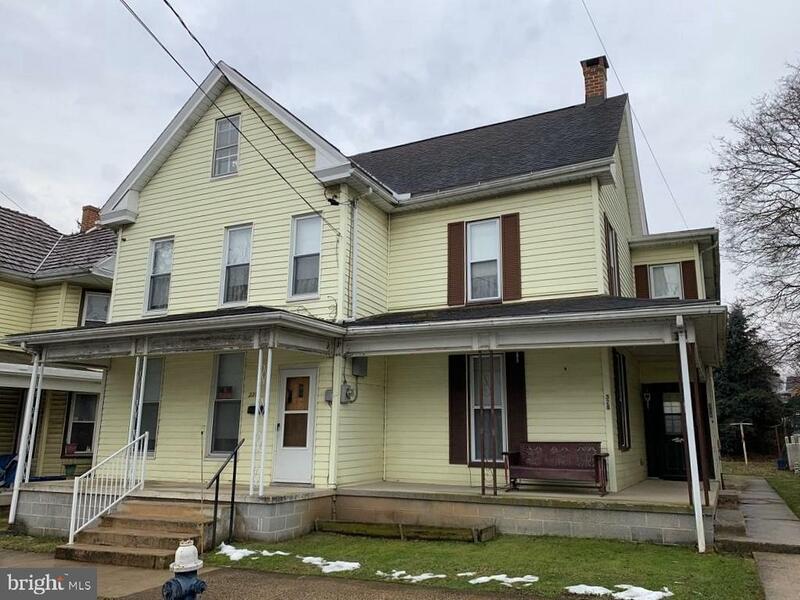 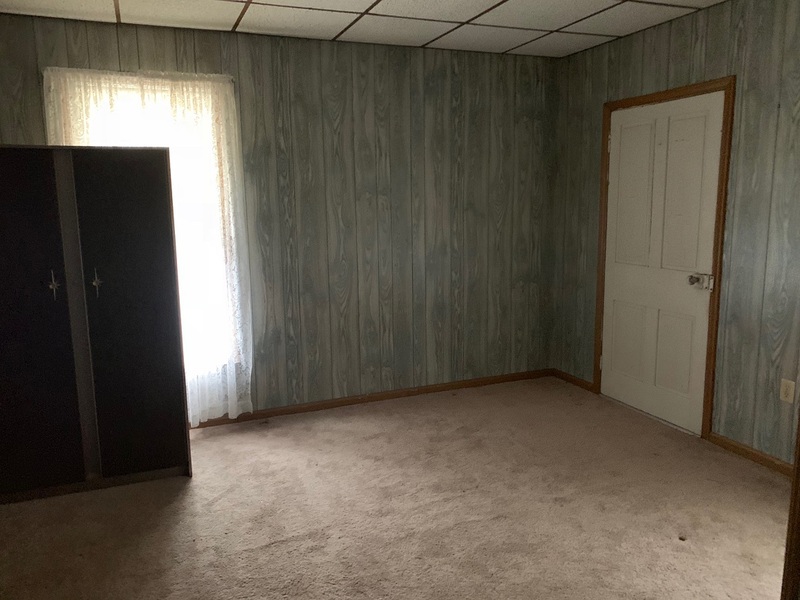 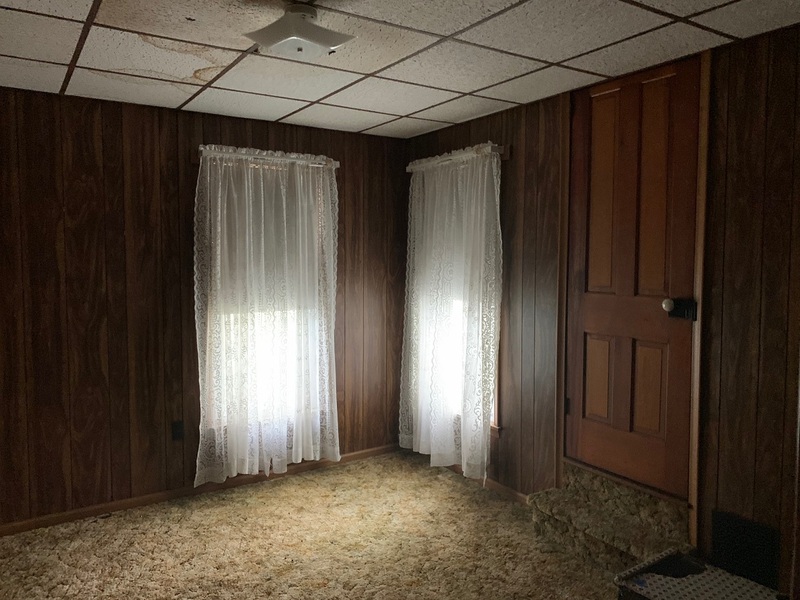 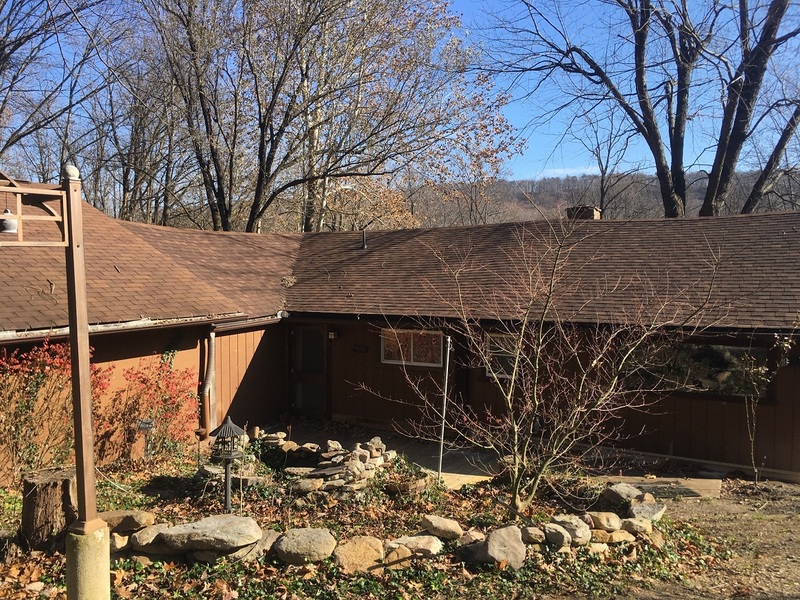 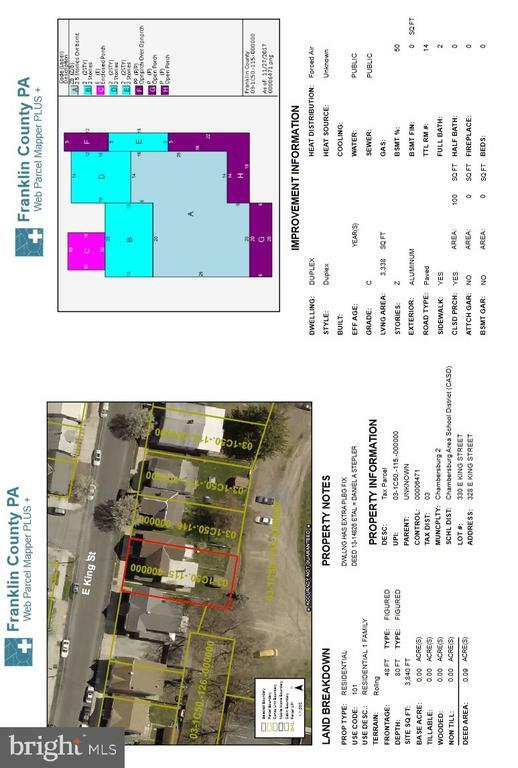 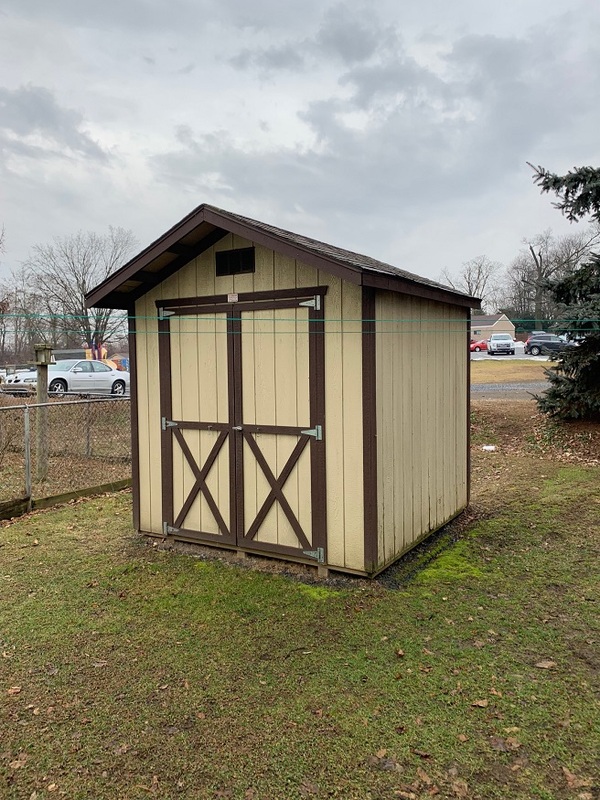 This property will be offered for sale by auction on Tuesday, March 26, 2019 @ 3pm! GREAT INVESTMENT OPPORTUNITY! 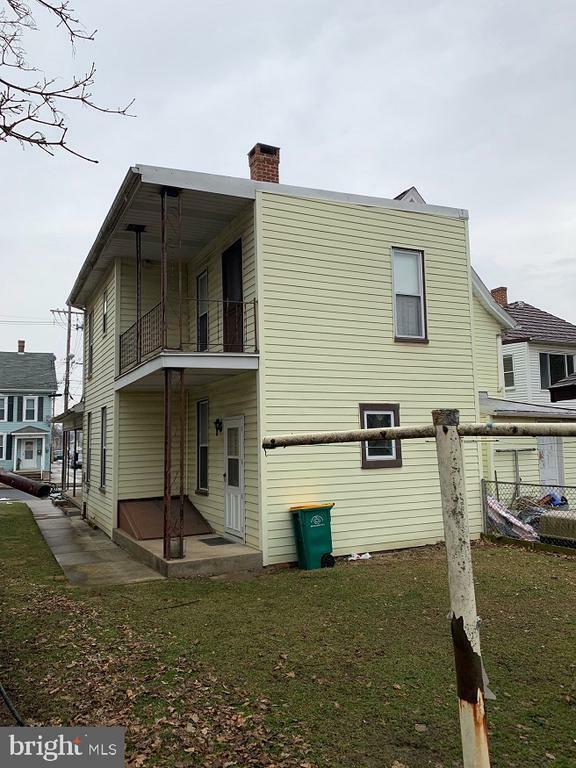 SIDE BY SIDE DUPLEX! 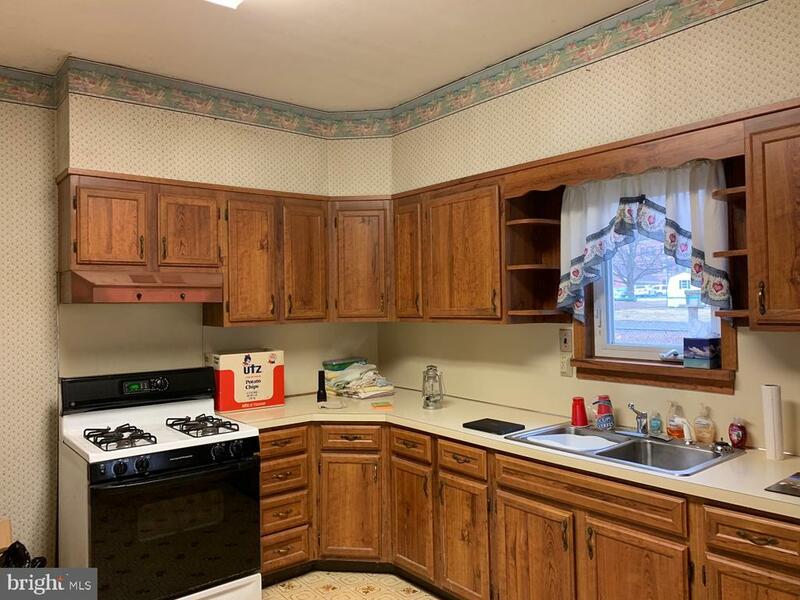 Spacious Duplex w/off-street parking! 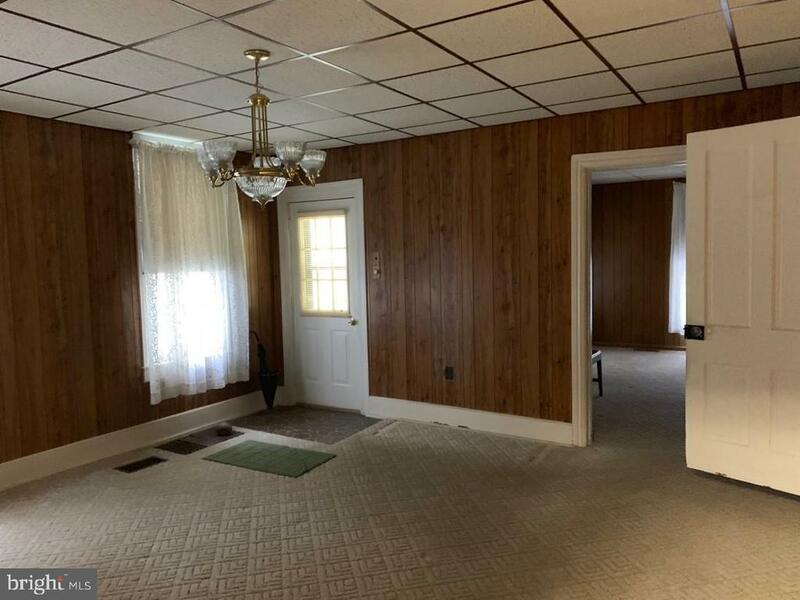 328 E. King-3 BR, 1.5 Baths, large LR, DR, & Kitchen; 330 E. King-3 BR, 1.5 Baths, large LR, Eat-in Kitchen; Located in convenient, borough location; 10% Buyer~s PremiumOPEN HOUSES: SATURDAY, MARCH 16 & 23, 2019: 3-4 PM; List price in no way represents minimum, starting, or acceptable bid. It is used only as a guide to find the home. NO SUNDAY SHOWINGS!